He opined that the technology empowering cryptocurrency is quite brilliant. 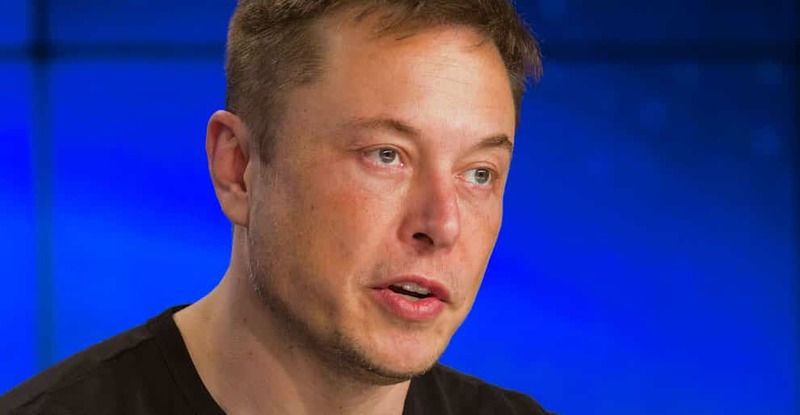 However, he stated that Tesla would not be using crypto as it is not a great way to use the company resources. While Musk has friends who own crypto, he does not own any cryptocurrency. Jack Dorsey, the Co-founder of Twitter, a proponent of Bitcoin stated “The world ultimately will have a single currency and the internet will have a single currency. I personally believe that this single currency will be Bitcoin” in probably 10 years. About 43% of Millennials believe in cryptocurrency than they do in stock markets. A recent study revealed that millennials overwhelmingly are big supporters of cryptocurrency. Traditional financial institutions have realized the interest of the young millennial investors, and they are therefore stepping into the cryptocurrency market in a big way. The JP Coin hype is sufficient proof of the trend. The bullish price momentum has settled down in the crypto market, and the price of the cryptocurrency is trending sideways. The 3 days of highs are over, and most of the cryptocurrencies are back to the red. So for now, for most of the investors knowing how to own a cryptocurrency has become a significant accomplishment.